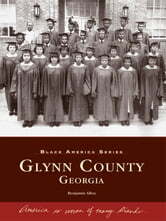 Glynn County's African-American citizenry has left an indelible mark on the history of Georgia as well as the nation. Such notable figures as Dr. Charles Wesley Buggs, renowned microbiologist; Robert Sengstacke Abbott, founder of the Chicago Defender; and Marilyn Moore Brown, an internationally praised opera singer have emerged from this picturesque coastal community. Numerous others have achieved success in education, medicine, sports, and the arts. 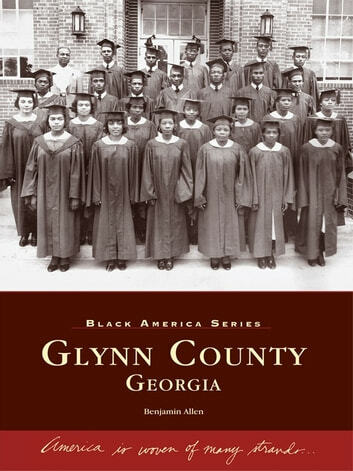 Their engaging stories of triumph and the legacy they have created are celebrated and preserved in this unique volume.